Surfing is the essence of all board sports. We have developed the Inflatable Stand up paddle Waves 9’5 Fusion so that you can fully enjoy the pleasure of surfing. 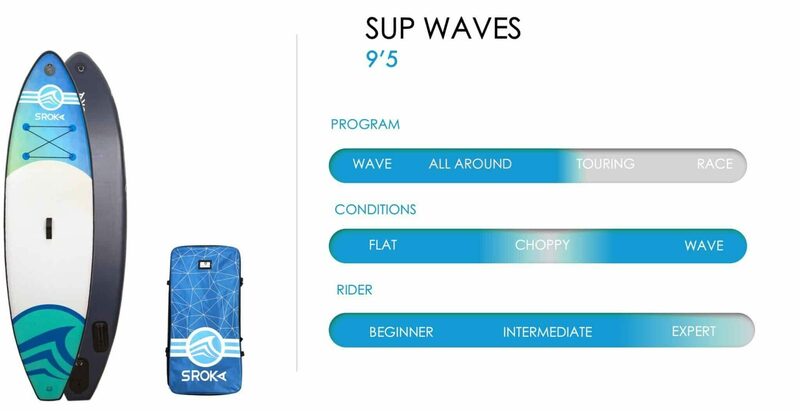 This is a shorter board, with a rounded outline, for improved turns on waves. Fusion technology construction makes this board both light and rigid, which is a major advantage for surfing. 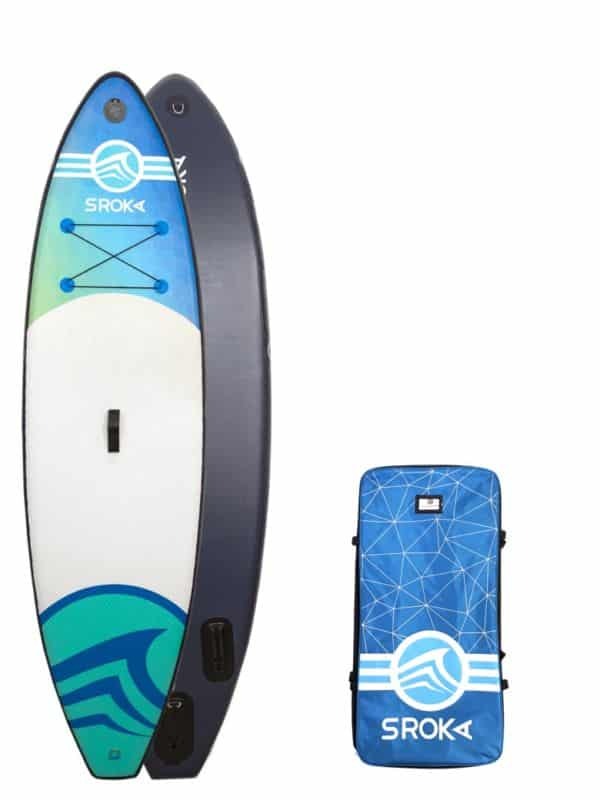 This board is the perfect solution for cruising, and for learning to surf on small waves. 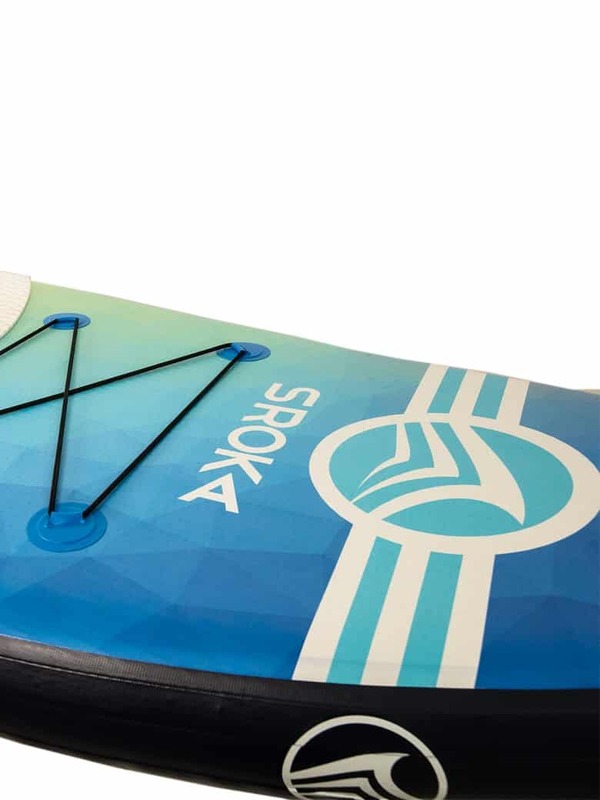 The contoured EVA pads are very comfortable underfoot, providing good grip for all manoeuvres. Its unusual look and quality finish are bound to make an impact. 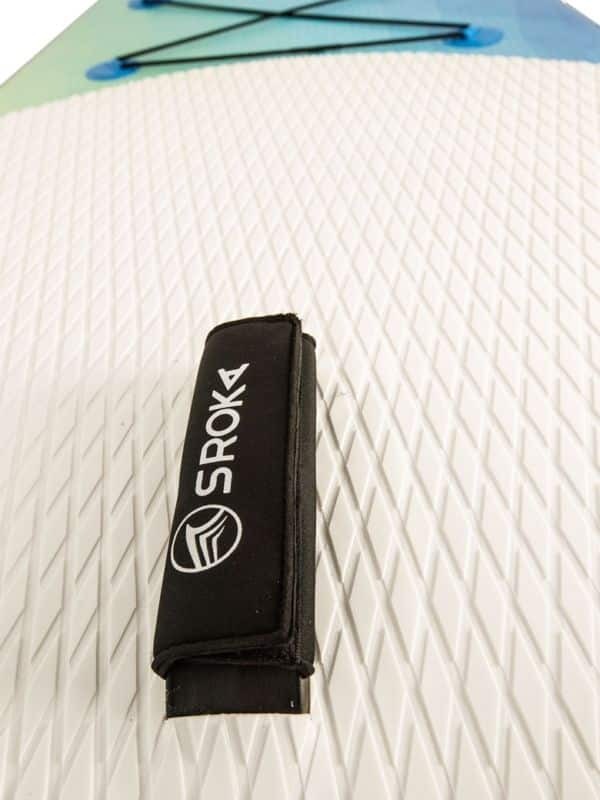 Once deflated, this SUP board is easy to store in the Sroka carrying bag. You’ll forget you’re even carrying a paddle board in this comfortable, high-quality bag. We have kept this compromise that we have achieved between stability and sliding. For us, no need for unnecessary accessories to stiffen the board. 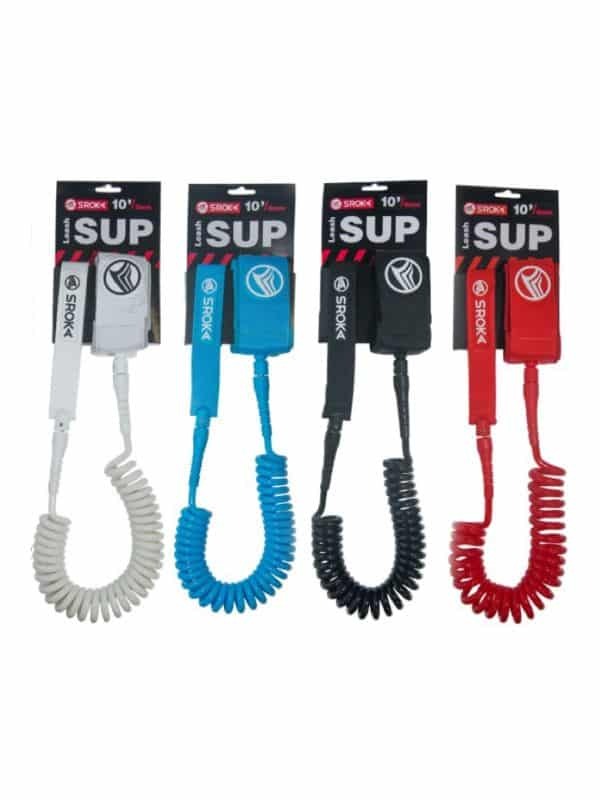 We have used the best Dropstich and PVC on the market. The three layers of PVC on the rails make the boards extremely rigid (SROKA exclusivity), which will give you one of the best glide of all Stand Up Paddles on the market while having a solid product. 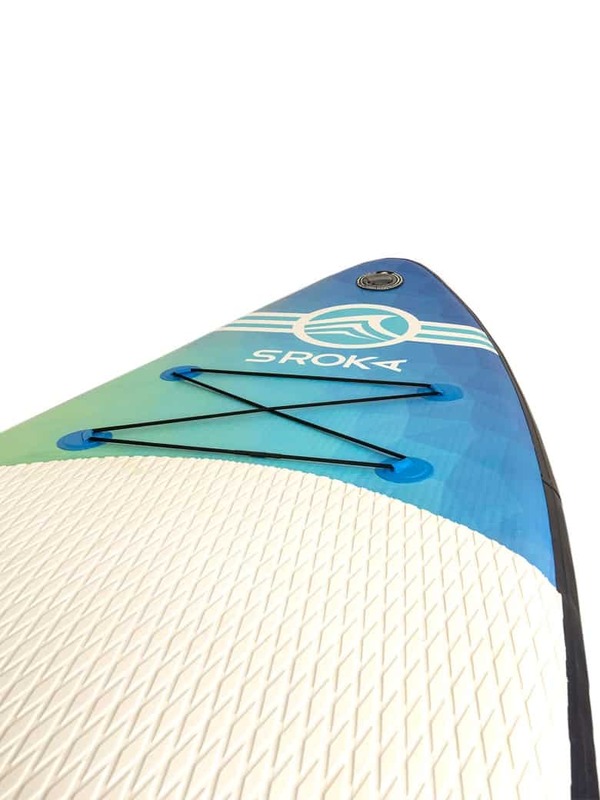 This inflatable Waves 9’5 paddle provides the best compromise between stability and glide. 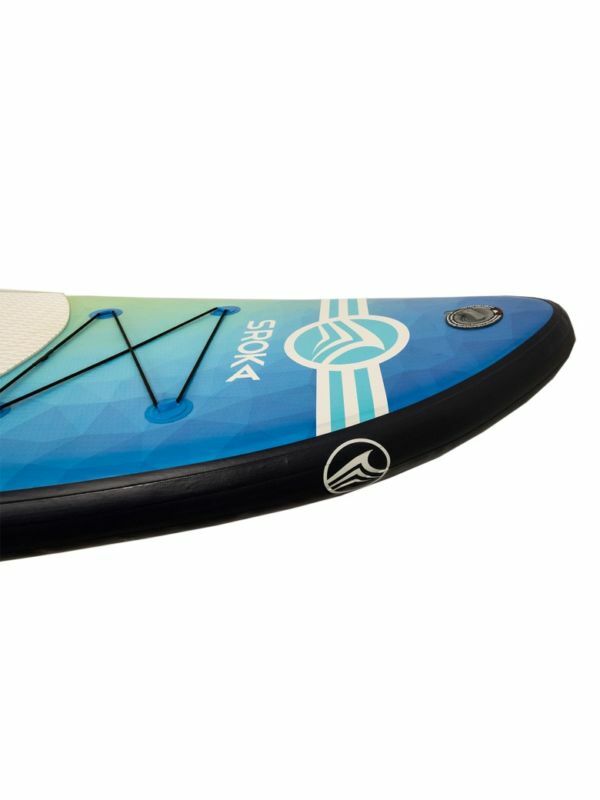 Its weight of 8.5 kg is the right compromise to have fun and to obtain an unbeatable glide. 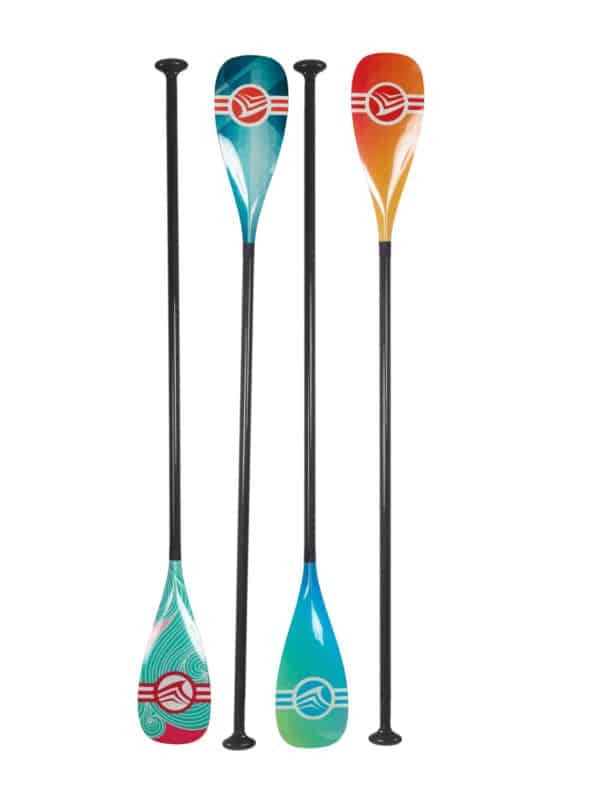 Come and discover this new range in store or discover the Stand up paddle 8′ Easy or the Stand up paddle 10′ Malibu. RAILS : soft and round on the wingspan of the board which provides a very pleasant glide. 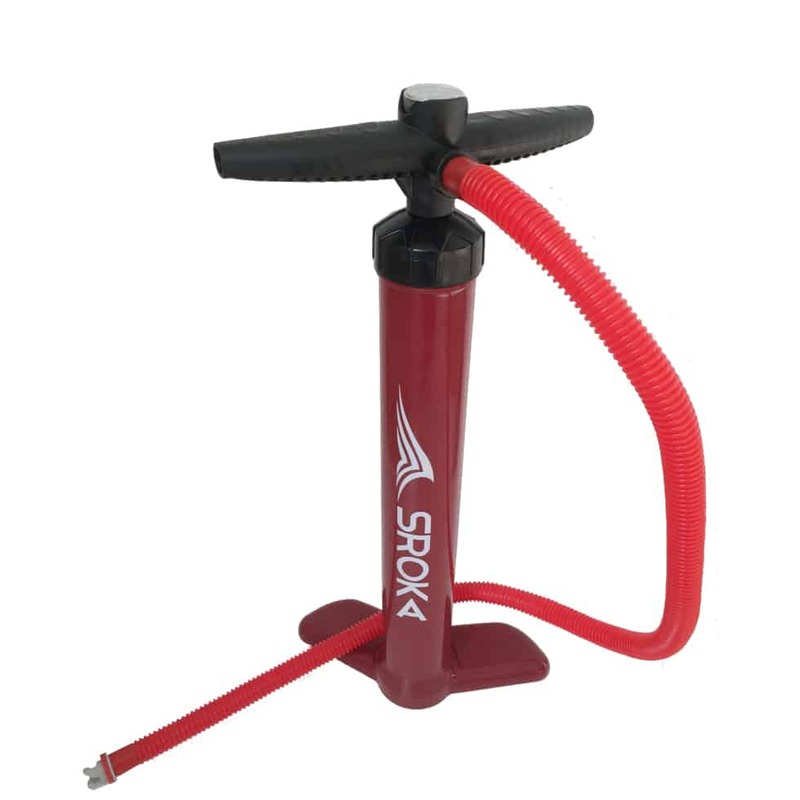 VOLUME : homogeneous volume, the 4′ thickness allows to be more stable on water. TAIL : the square tail allows to increase the stability. NOSE : 12,5 cm of rocker at the front of the board facilitate the passage of the chop. FIN : 3 removable fins. A bag is included to get an optimal storage. 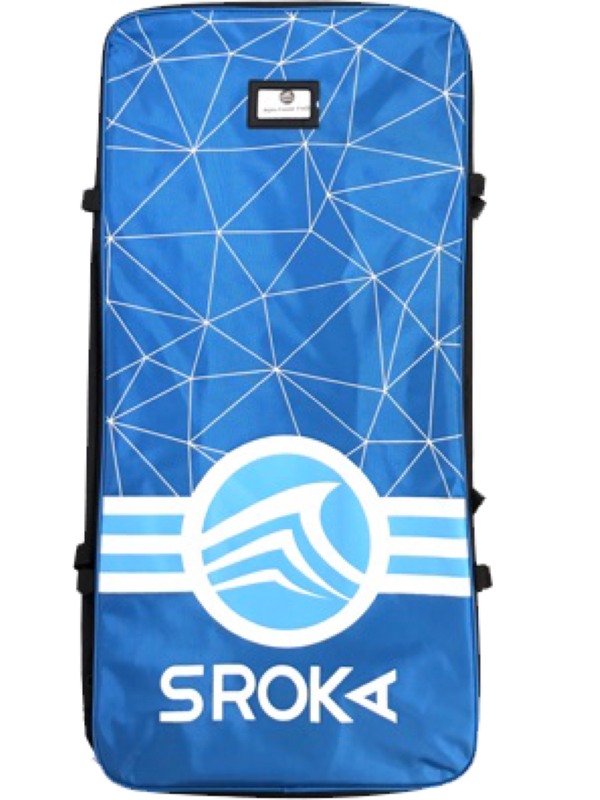 The conception of this bag allows to get access and a storage of the SUP board efficient and fast. Very big space for the storage of the inflatable stand up paddle. Ultra-light bag, very resistant to abrasion. 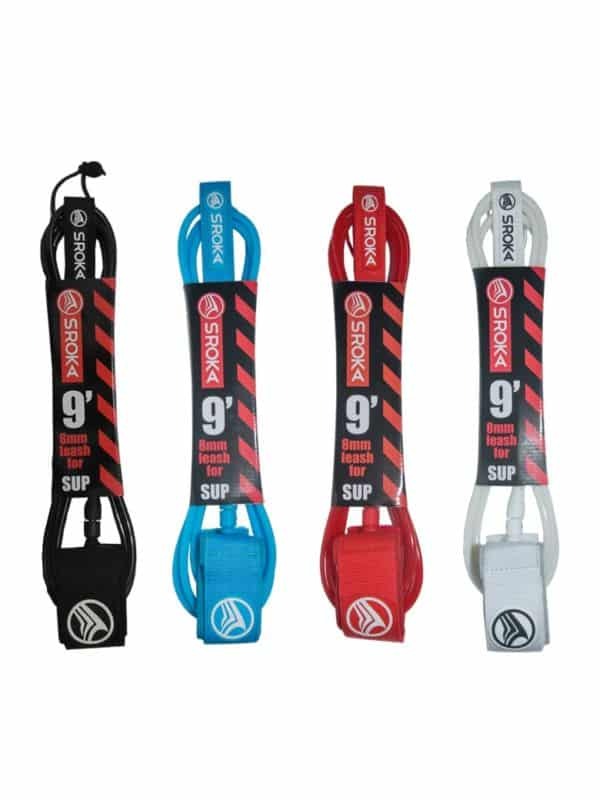 Ultra-confortable straps adaptable to your body shape for a safe wearing experience. 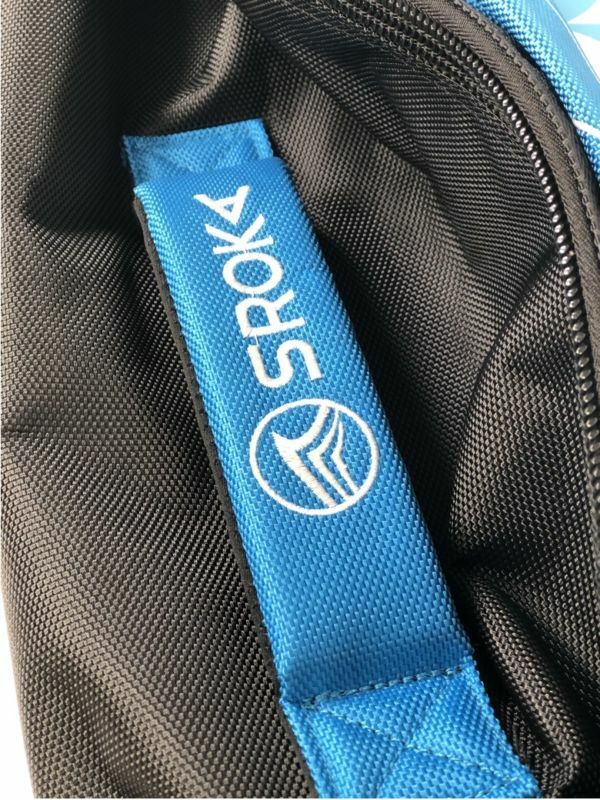 The waterproof bag OFFERED accompanies you in all your adventures! 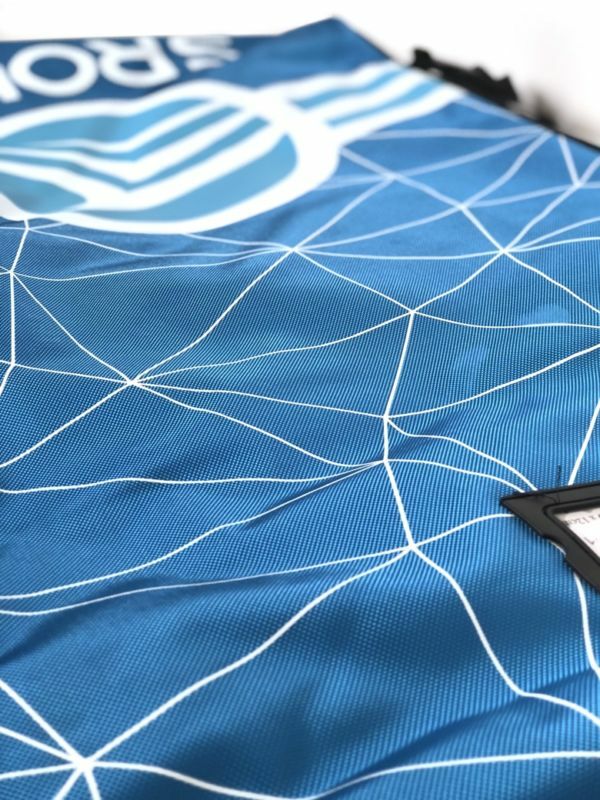 The bag comes with a strap to carry it as a shoulder strap but you can also slip it into the nets of our inflatable paddles such as the Easy range or the All Around range. 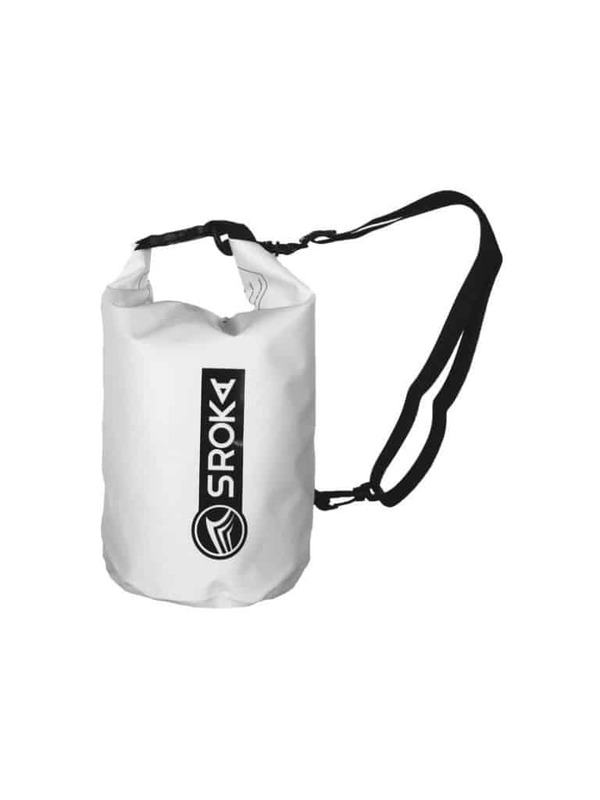 Click here for more information on the waterproof bag. Fusion technology is one of the primary stages in the construction of our boards. The upper section of the drop stitch PVC (dense, polyester filaments) is fused to the second layer of PVC. 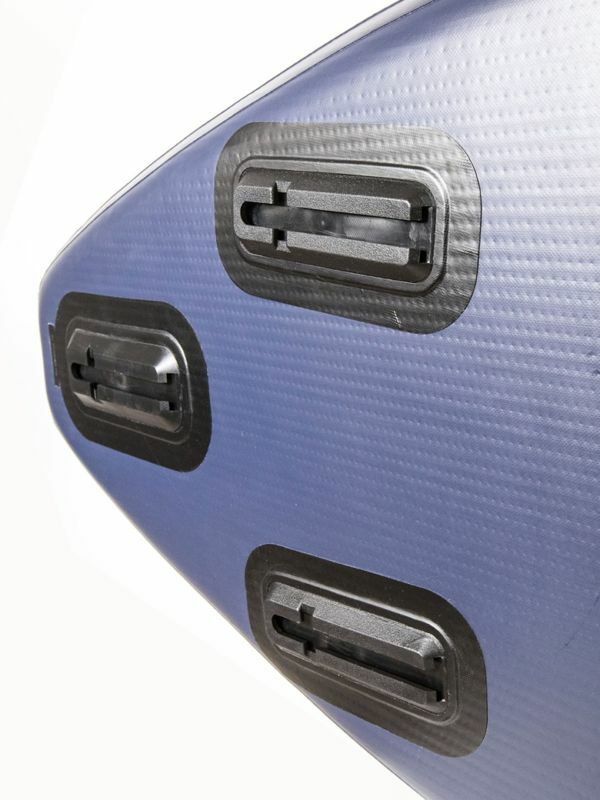 There are a number of advantages to this high-tech approach: It saves close to 2 kg (20%) on the overall weight of the board. It improves the board’s appearance, making it smoother and more pleasant to the touch too. It increases the product’s life-span by eliminating the problems some brands have with layers coming unstuck. And it helps to increase the board’s rigidity by some 30%, so it requires less inflation. We recommend inflating to around 15 psi. We are the only brand on the market putting three layers on the rails, to increase rigidity and eliminate leakage of air. With this technology, we can guarantee our products to be among the most reliable on the market. 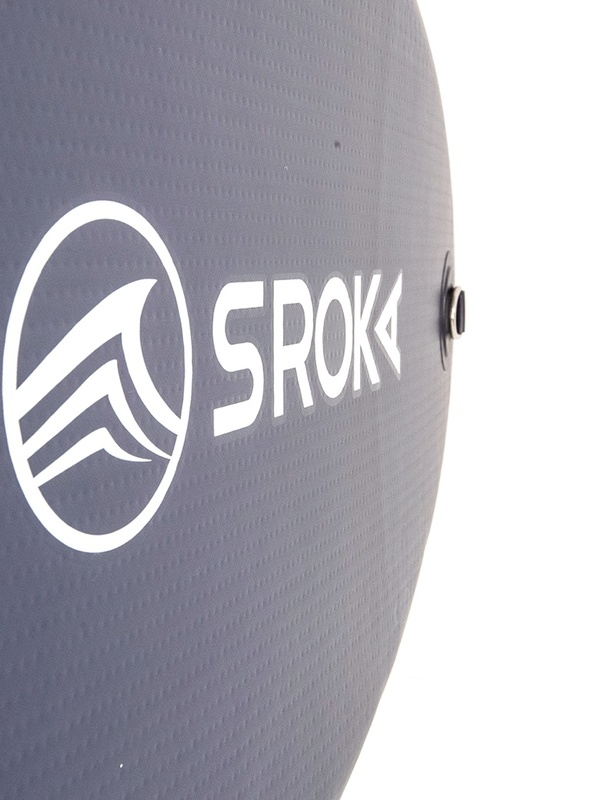 They represent the best value for money on the market for high-end inflatable SUP boards.